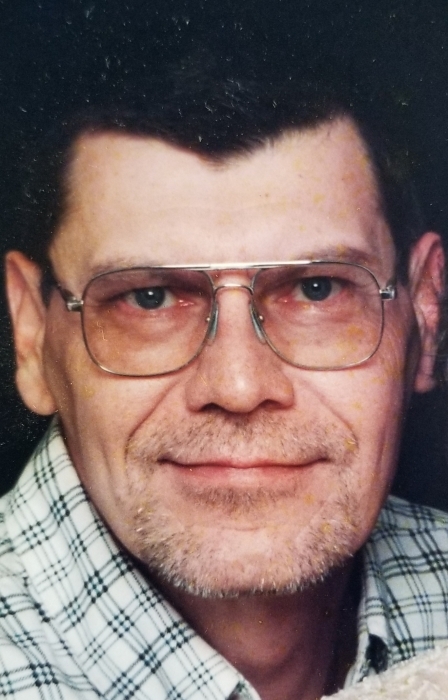 Gary William Mahl, 67, of Grinnell; formerly of Newton, died on Wednesday, March 27, 2019, at his home. A private graveside service will be held at the Union Chapel Cemetery in rural Ira. Memorials in Gary’s name may be left at the Wallace Family Funeral Home and Crematory. Gary, the son of Harold and Helen (Taylor) Mahl, was born on May 13, 1951. He grew up in Newton. In 1978, Gary was united in marriage with Carolyn Beaumier in Newton where they made their home. Gary worked many years at the Maytag Dairy Farm. He enjoyed doing outdoor activities including fishing. Gary is survived by his three children, Allen (Lois) Mahl of Grinnell, Linda (John) Braaksma of Wellington, Kansas, and Gwen Rotschafer of Atlanta, Georgia; eight grandchildren, Tiffanie, Echo, Heather, Jonathon, Ben, Laura, Alyssa, and Jonathon; and his many great-grandchildren. He was preceded in death by his parents; wife, Carolyn in 2016; and children, Gail Baker and Brian Stout.